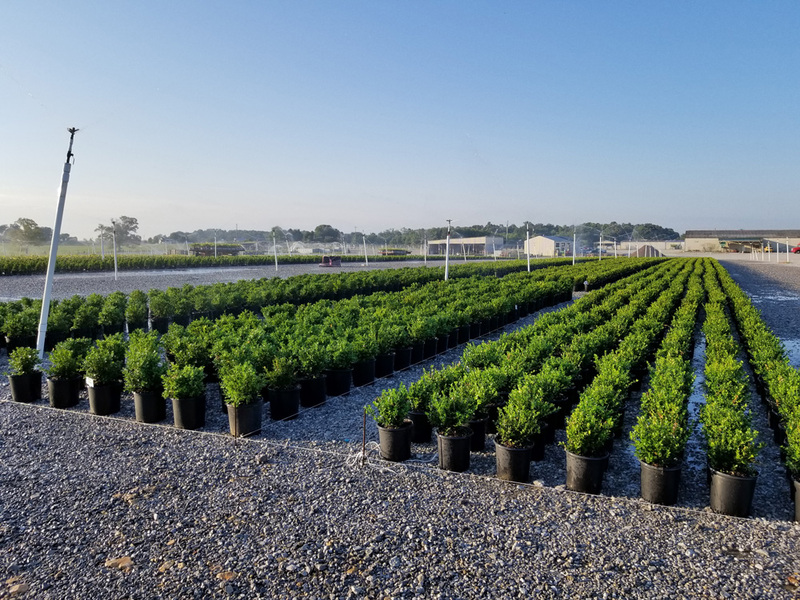 Smithville, TN – The Cottage Gardens, Inc.
Cottage Gardens Smithville, TN facility totals 300 acres located in Middle Tennessee. 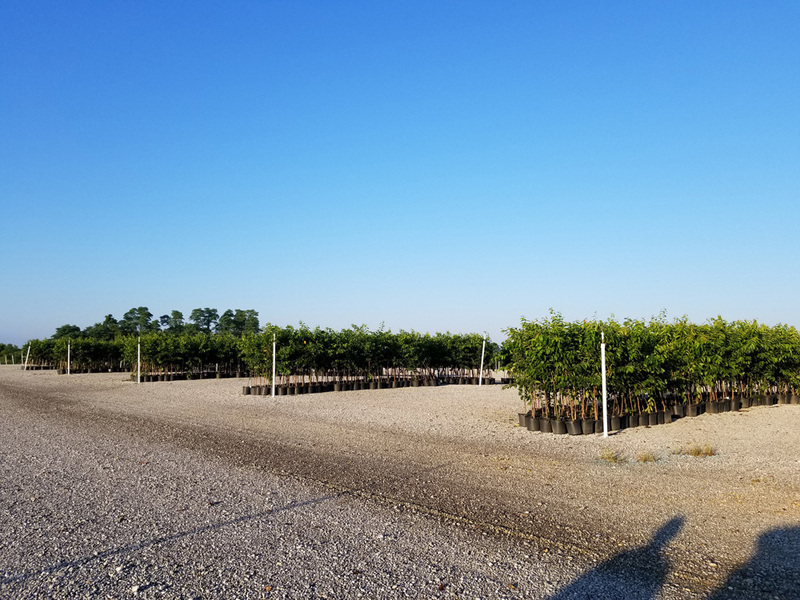 It produces container grown fruit, flowering, and shade trees along with small fruits – raspberries, blueberries, and blackberries – and assorted shrubs. 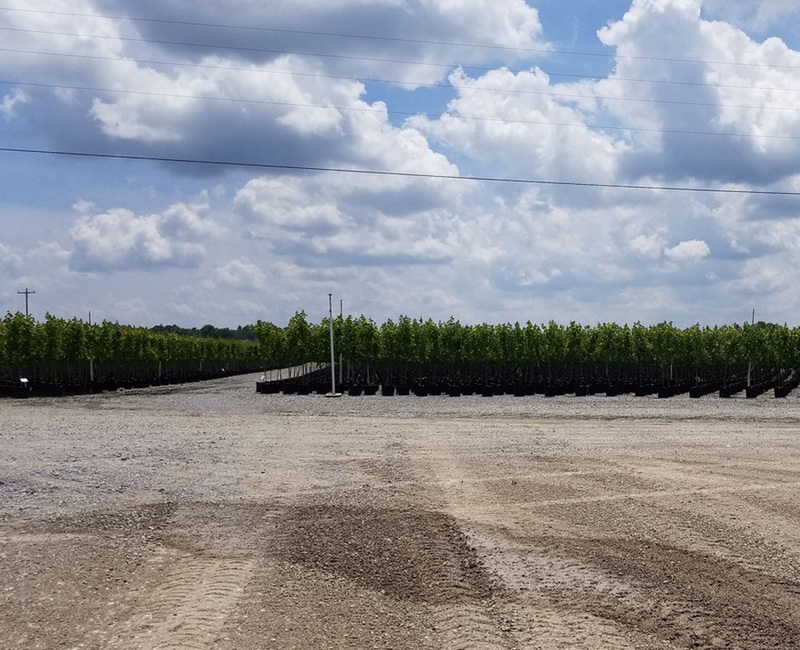 The vast acreage and central location are ideal to provide the additional material necessary to support growing customer needs.